Eastern Tool Inc. is the leading provider of new and used machinery in Rocky Mount, NC. We also sell and distribute all over the United States. Our warehouse offers a large selection of Vertical Mills, Drill Presses, Metal Lathe Turning, Grinders, Band Saws, Fabrication Sheet Metal, Hydraulic Shears, Hydraulic Press Brakes, Tube Bending, and Tooling Digital Readout Systems. If we do not have the machine you are looking for in our warehouse, we can order it for you. Eastern Tool Inc. We also service machinery. 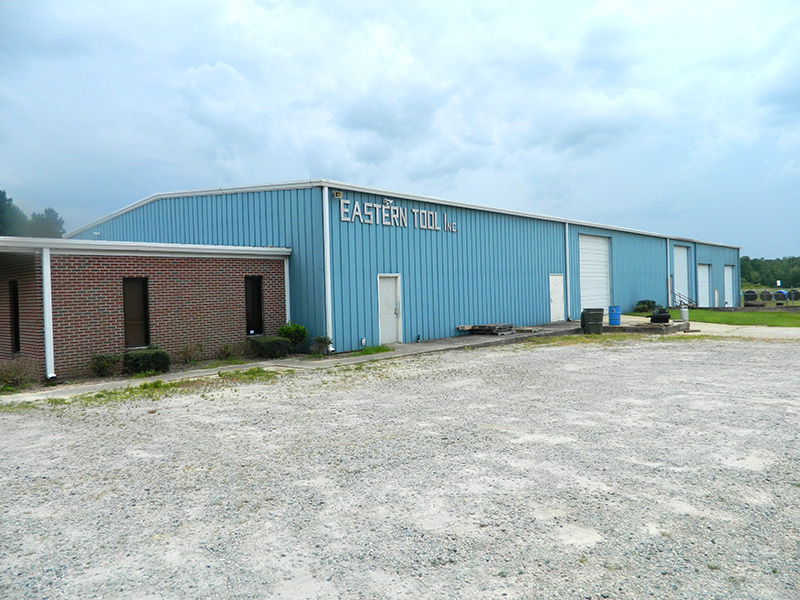 Eastern Tool Inc. was founded in 1969 by Robert Glover in downtown Rocky Mount, NC and later relocated to Kamlar Road. in Rocky Mount. Years later, Robert’s son, Clifton Glover, took over the family business and has been running it ever since. Eastern Tool Inc. has proudly served the industrial supply business and machine tools for the last 47 years. Our expert sales staff at Eastern Tool Inc. is determined to provide you with the best solutions for your industry. With over 47 years of experience, we’re able to provide you with all options and recommendations to increase your efficiency and productivity. Contact us today to get started! Every piece of manufacturing equipment requires periodic maintenance for optimum production through the lifetime of the machine. If maintained properly, your equipment will last decades — even centuries! Let us help to create a service plan for your machinery. Contact us for more details. At Eastern Tool Inc. our mechanics have the expertise to repair our lines of machinery, and many others outside of our inventory. To inquire about providing service for your equipment, please contact us.